GeoMetrix Land and Engineering Surveying Ltd was founded in 2003 by Shaun O'Neill, who remains the principal director. We are located at 87 Whitaker Street, Te Aroha. GeoMetrix has a team of dynamic professionals, committed to delivering exceptional Surveying, Planning, Architectural Design and Construction services to Te Aroha, Morrinsville, Matamata, the Hauraki Plains and the greater Waikato region. 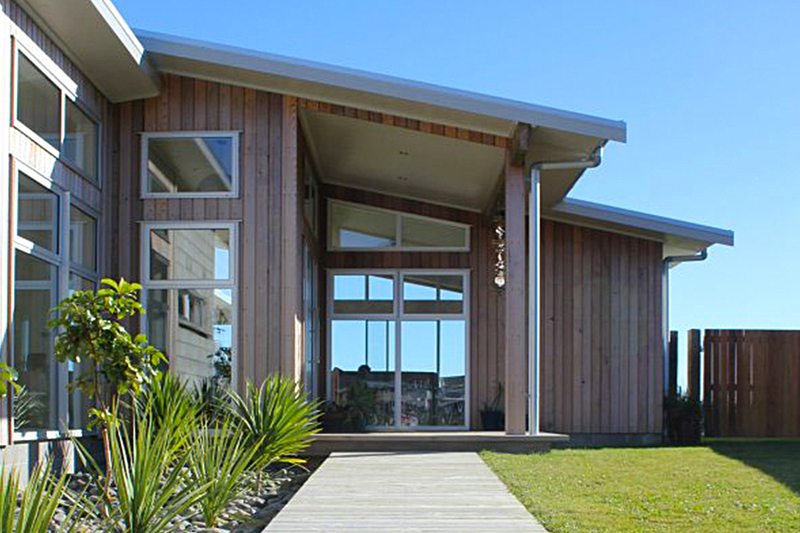 Design and build project for a local residential development in Te Aroha. 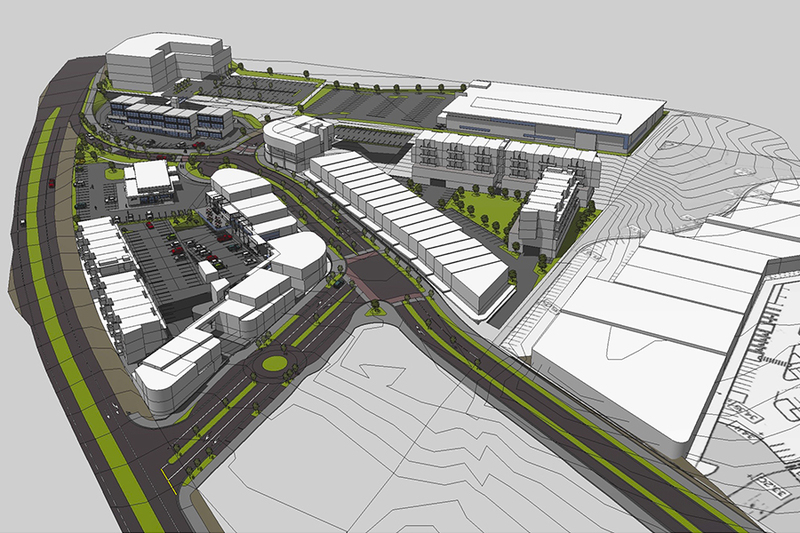 GeoMetrix is the lead consultant in re-building Silverdale from the ground up. 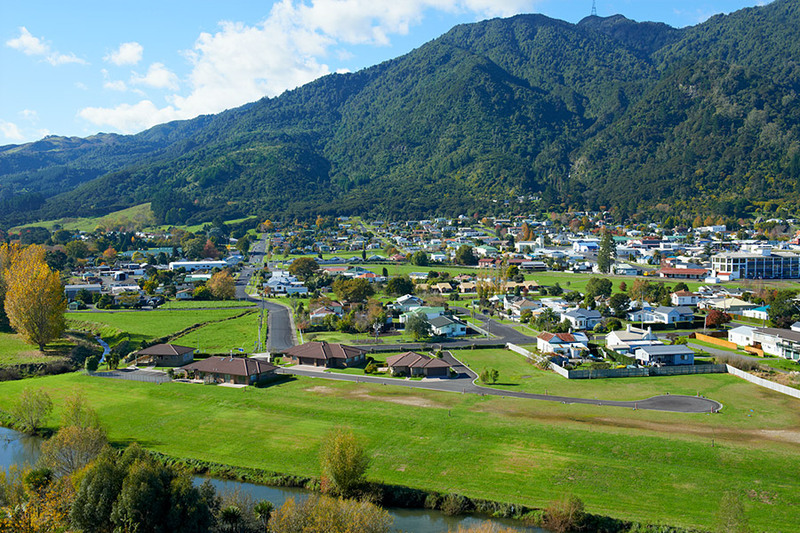 The Landing is a new subdivision development in Te Aroha. Now our building project is complete I wish to thank you all for making the building of our two units at the Landing exciting and stress free. For you nothing has been too much trouble and the innovative solution for our requirement was amazing. We are extremely proud of what you have achieved for us. Your attention to detail and finishes has made these units something special. It is without hesitation that I can thoroughly recommend your services.